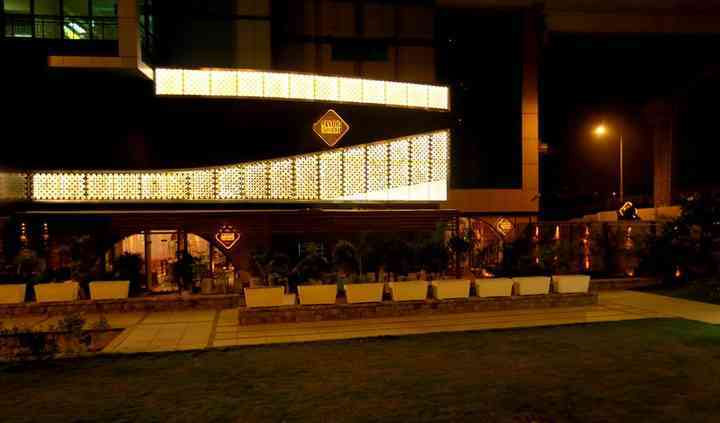 The Flying Saucer Cafe situated in Nehru Place, New Delhi is renowned for its hip and happening Sufi musical nights. 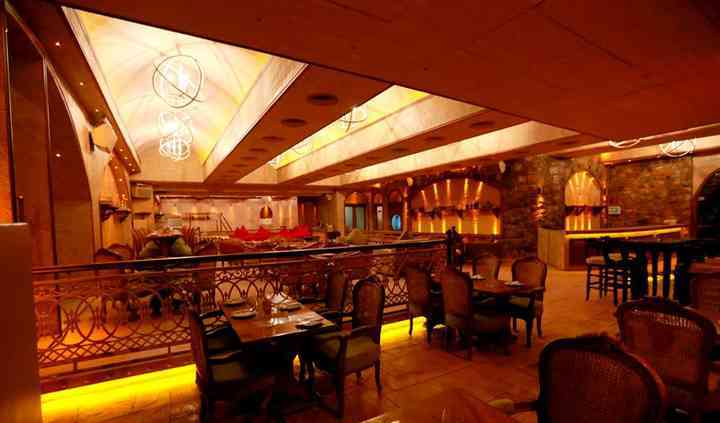 The Flying Saucer Cafe provides you with plush interiors that add a touch of class and poise to the venue. The venue serves as a great place for hosting a bachelor or bachelorette party. The place is already a popular spot amongst the youth for offering a delectable food and bar menu options. The Flying saucer cafe is a heavenly venue for an intimate gathering of 100 people providing you and your guests with the best of lip-smacking menus to offer. 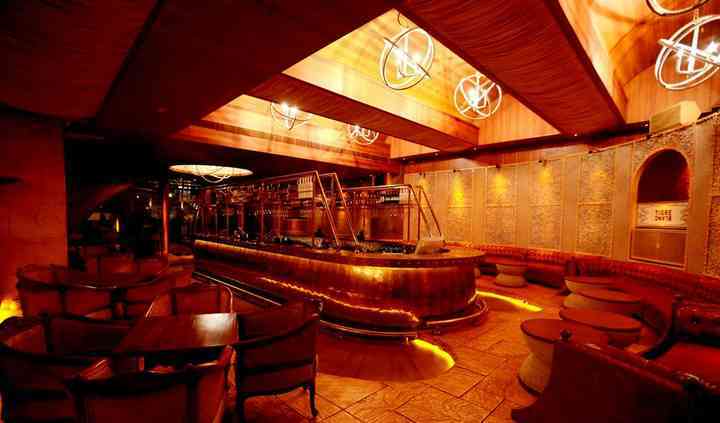 The bar menu is potent with the most exotic drinks and hookahs of the most exquisite flavour options. 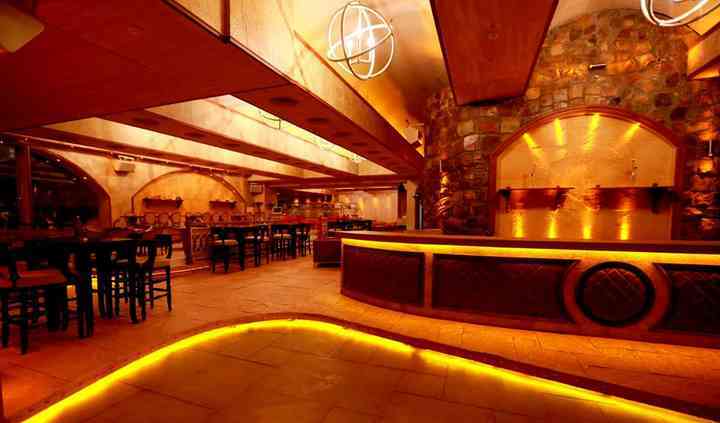 The venue is upbeat and fit for having your friends and family indulge in this scintillating indoor space.